The next event organized by Traveks will be this summer. The Bike & Truck Trip. Date: July 30 at 8:00 A.M.
We will start by drinking coffee at place “New Born”. 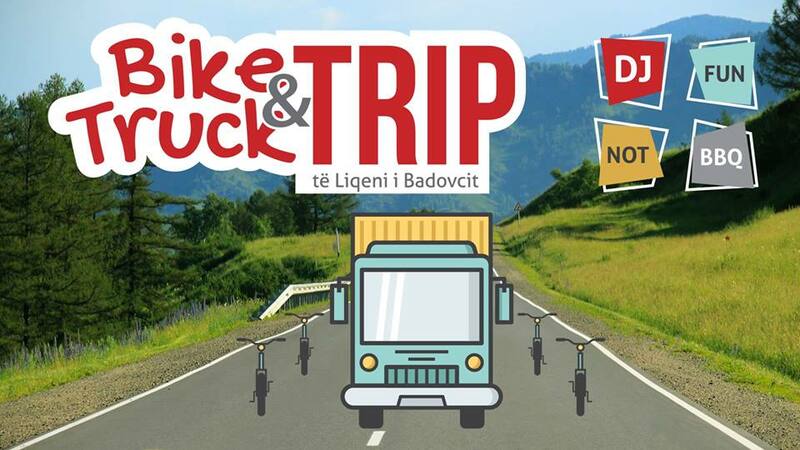 The bike trip will follow and we will be leaded by a Truck loaded with DJ’s and music. At 11:00 clock we arrive at destination. Different activities will take place: Music, dance, swimming, BBQ and other activities.